This is Eric D. Goodman. He has been writing fiction at the same modest desk for about 30 years. His debut novel in stories, Tracks, (Atticus, 2011) won the 2012 Gold Award for Best Fiction in the Mid-Atlantic Region from the Independent Publishers Book Awards. 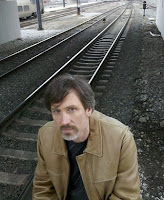 Eric regularly reads his fiction on Baltimore’s NPR station, WYPR, and at book festivals and literary events. He’s probably at the old pine desk right now working on revisions for his second novel. I write in a number of places; I can write virtually anywhere. But at least part of every work of fiction I’ve written has been done at the same modest, pine desk that belonged to my father. 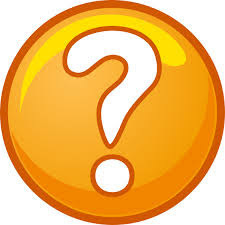 When I wrote my first draft of my first novel in a spiral notebook at the age of 12 and then transcribed it on an old PC in a forgotten word processing program called “Multimate,” I did so at my father’s desk: a pine desk he purchased for his first PC back in 1983. When I needed a desk for my first computer and Dad decided it was time for a new desk of his own, I inherited the modest pine. I’ve always planned to get a newer, nicer desk—a handsome cherry wood or mahogany goliath with room for lots of scribbled notes. But I can’t give up my primary writing desk. The desk is kind of like the sofa in the old Cranberries CD; it has followed me around the world. I’ve written on it in California, Rhode Island, Japan, Virginia, Ohio, and for the past 12 years, in Baltimore, Maryland. 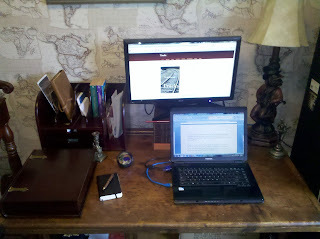 The desk is tucked away in the little writing room of my home. On and around my desk are a number of muses to inspire me as I write. Here are a few of them. 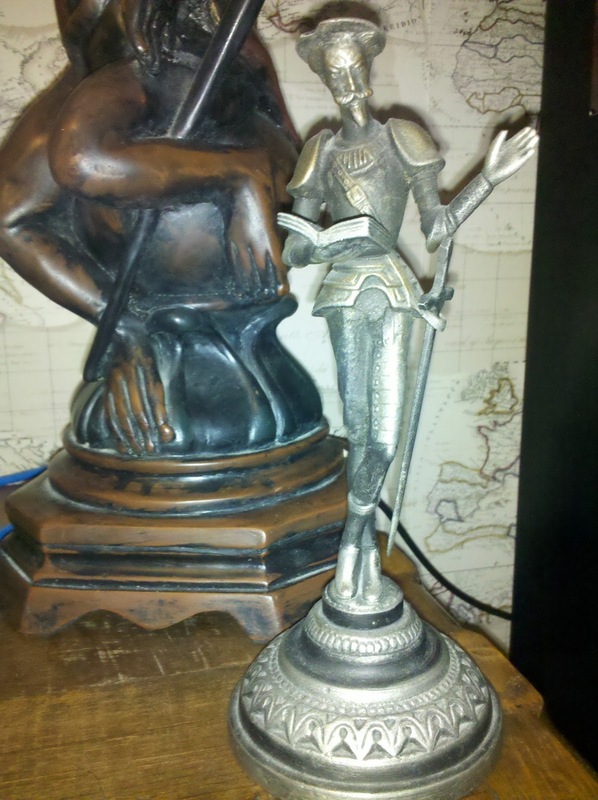 When I was an exchange student in Nizhniy Novgorod, Russia, I spotted this Don Quixote statue in an art shop. It was a little pricey for me as a student, but I kept coming back to look at it. “It’s you,” my friends said. Finally, my Russian professor said I should buy it and always have it on my desk to inspire me. I did, and I have. The candle holder was purchased in St. Petersburg, Russia, at a museum. 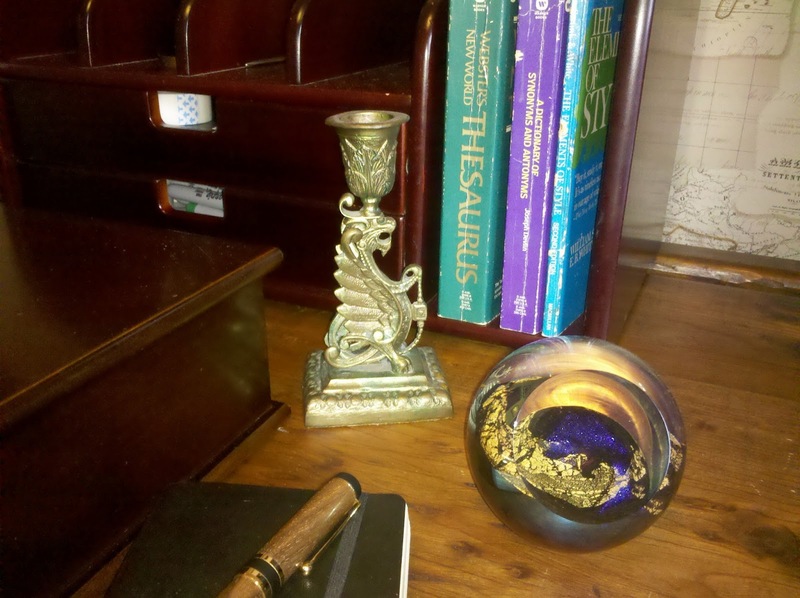 It’s a duplicate of the dragon candle holder Leo Tolstoy used when he wrote by candlelight. The wooden manuscript box was a gift from my kids on father’s day. 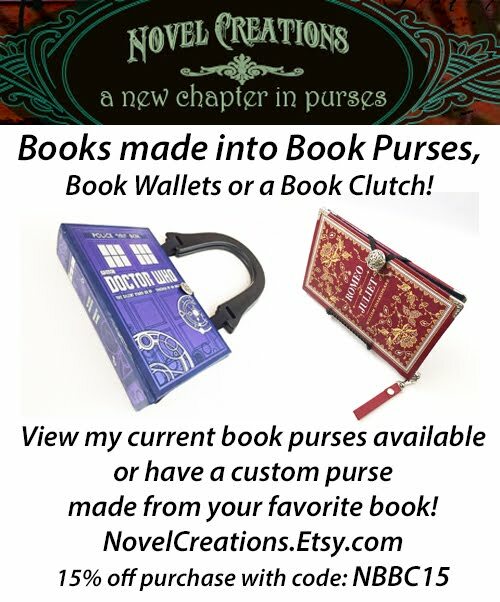 It’s usually filled with notes, not manuscripts. The glass paperweight is a handcrafted rendition of Venus made with ash from the 1980 Mt. St. Helen eruption. It was a gift from my family on my 40th birthday. It’s heavy, making it useful when the window’s open on a windy day. The fountain pen was handcrafted out of wood from the desk of former U.S. Transportation Secretary and San Jose mayor Norman Mineta. This had special meaning to me as I was born in San Jose. 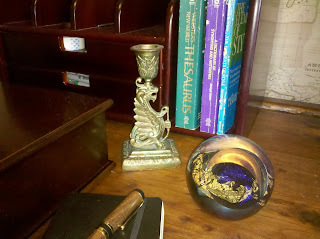 My thesaurus and Strunk & White are always nearby … although lately I tend to find my sources online. 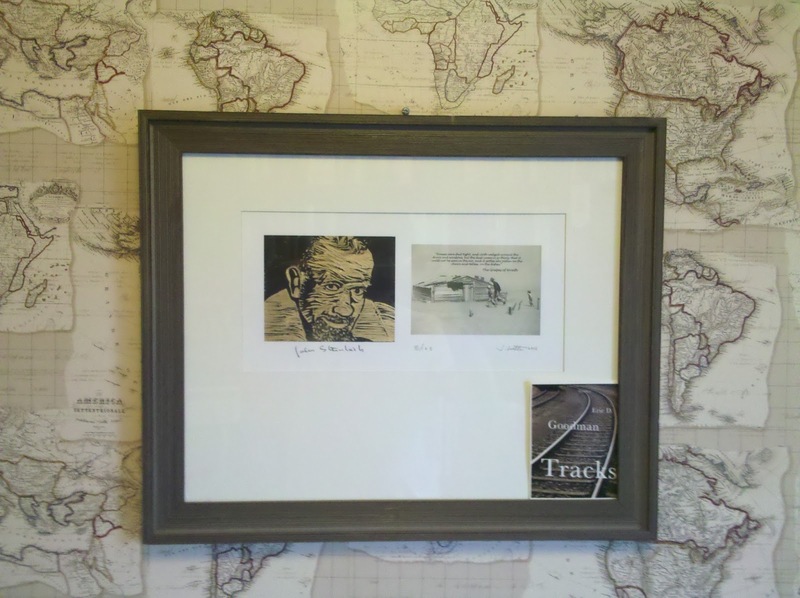 My favorite author, John Steinbeck, watches over me as I write. I picked up this woodcut at the Steinbeck Center in Salinas, right down the road from his boyhood home. My writing studio is small, so a friend built in ceiling-to-floor bookshelves along one wall. That allows for a lot of books. 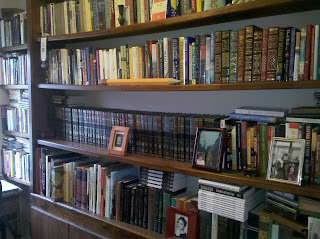 Two of the shelves are filled with signed editions. The shelf also holds family photographs and trinkets I’ve collected over the years. But the nucleus of the room is this modest pine desk. My dad’s been through a few desks since he gave this one up. Someday he might ask for it back. Next week, Sybil Baker shows off her writing space. A well drafted piece giving great information on Eric and showing some great shots of his office. I love the Dragon candleholder being Welsh.